Police in Madrid have arrested five people allegedly linked to the Leónidas case. 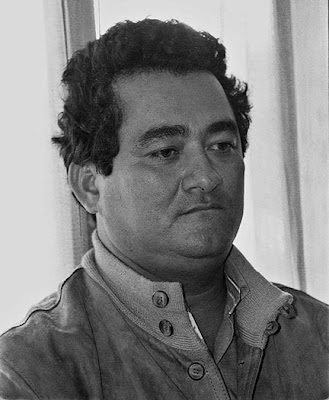 Leónidas Vargas was the Colombian drug trafficker who was assassinated in his hospital bed in Madrid on January 8.Vargas was considered to be one of the most importing 19 drug traffickers in the world, and those now arrested in connection with the killing are also Colombian and aged between 22 and 34. The alleged head of the gang is among those being held, and at the time of arrest had a loaded gun in his possession.Police searched several premises across the Spanish capital on Thursday night.